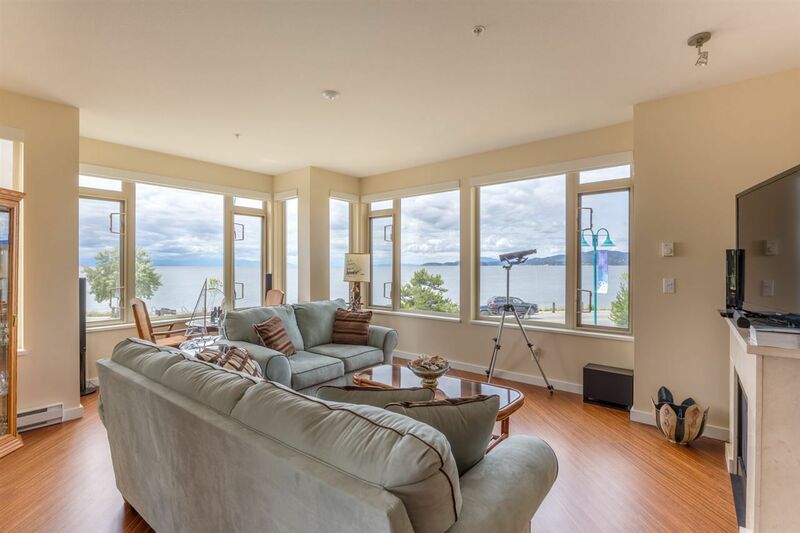 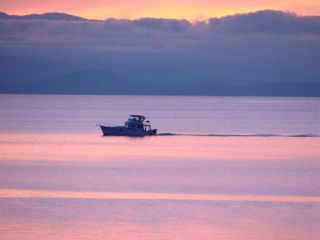 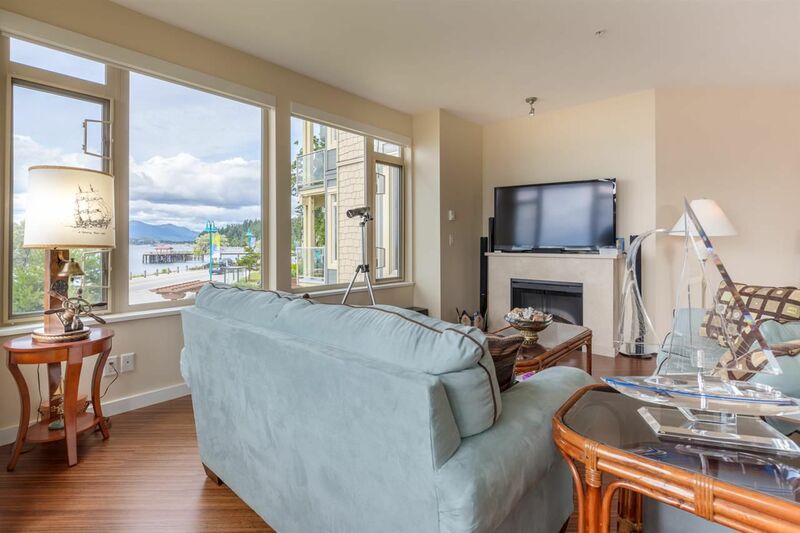 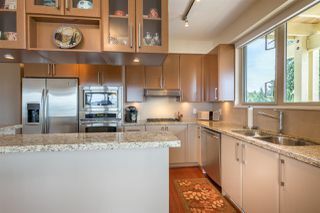 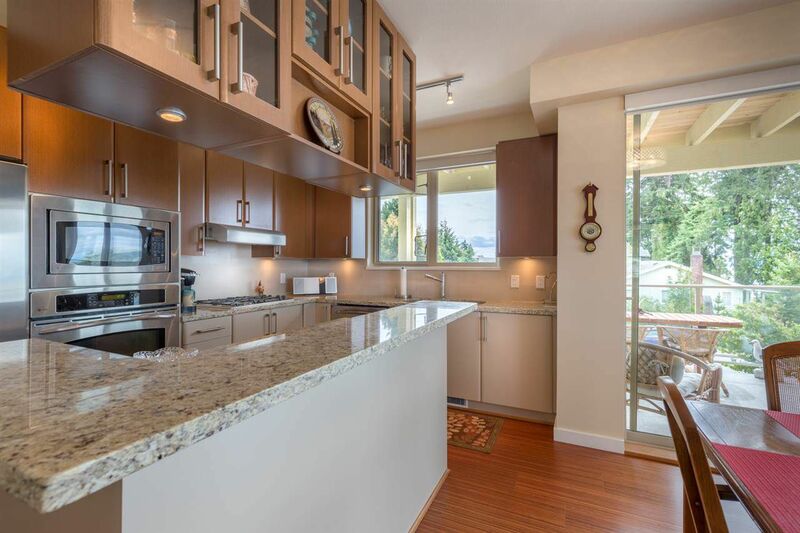 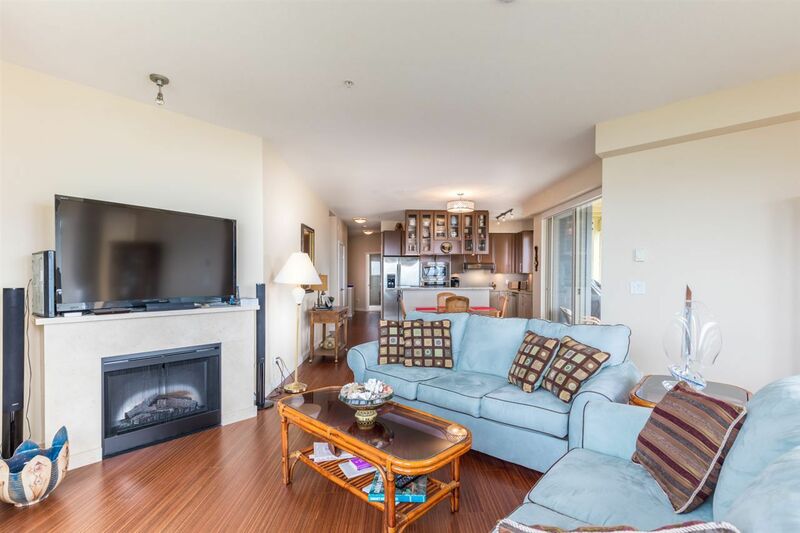 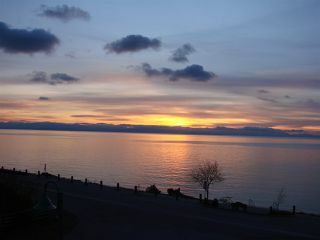 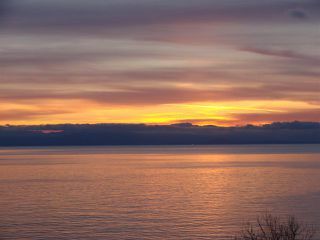 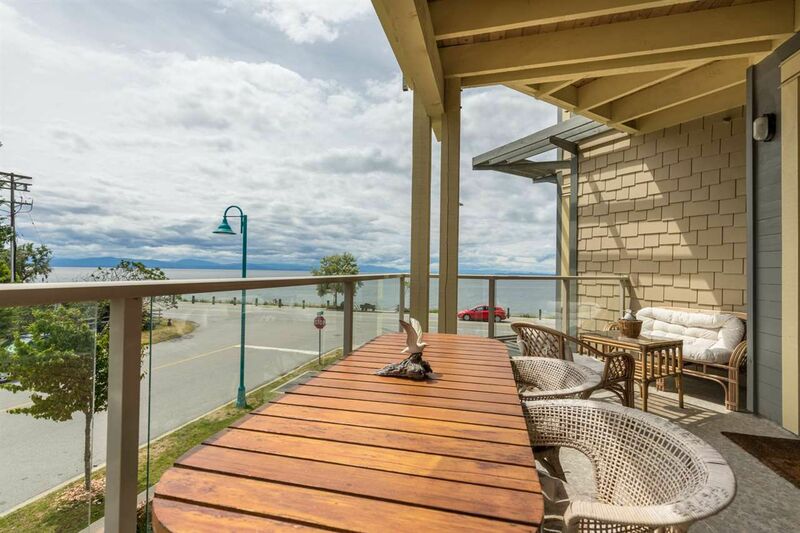 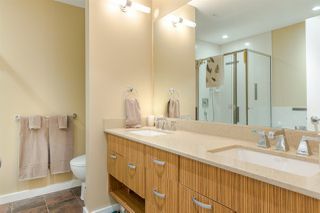 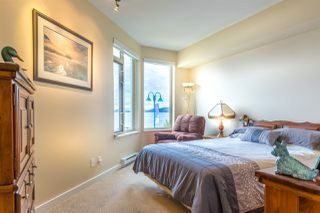 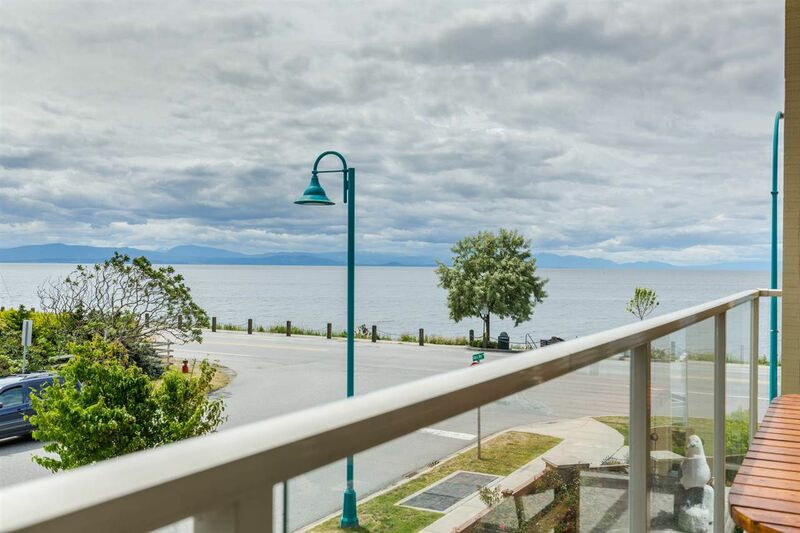 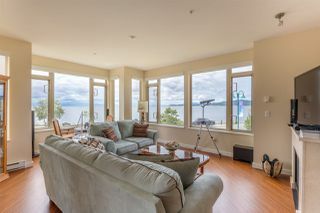 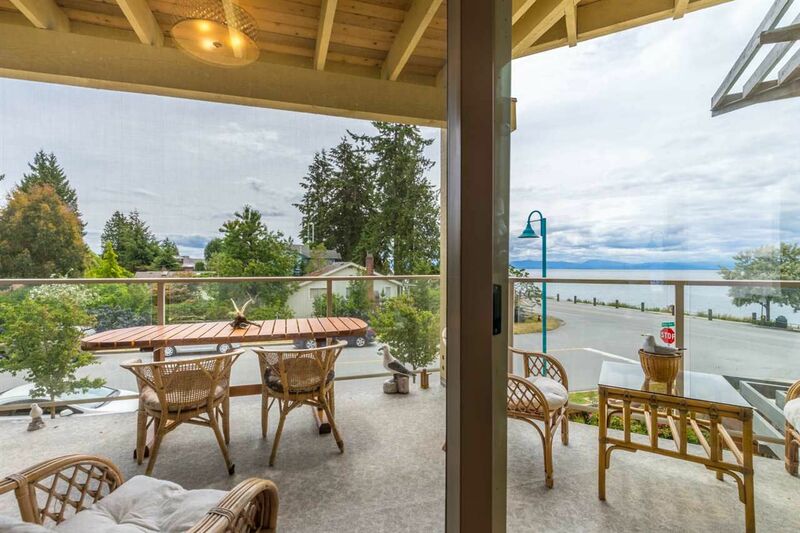 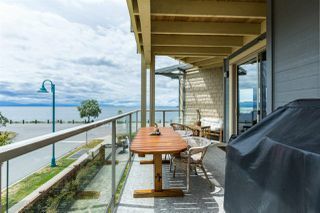 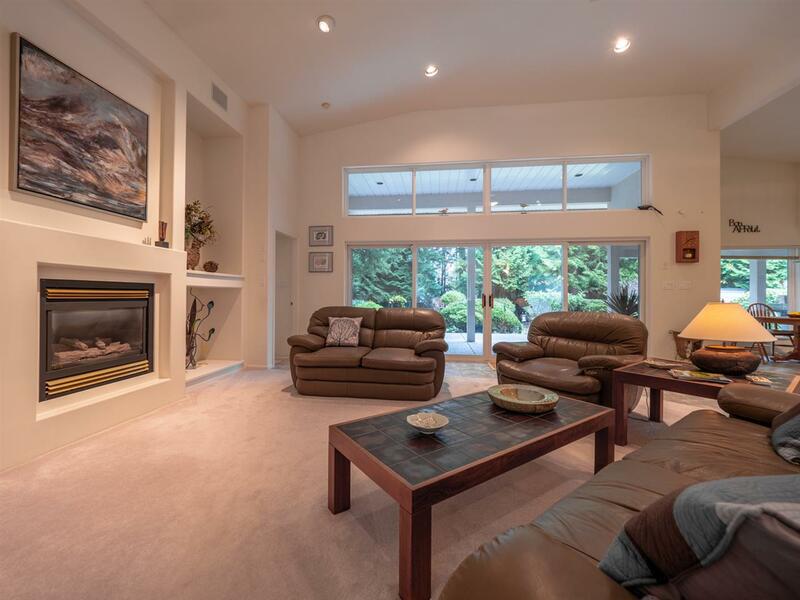 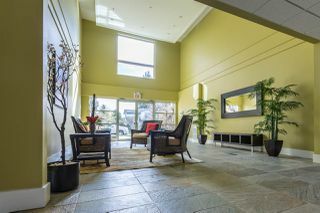 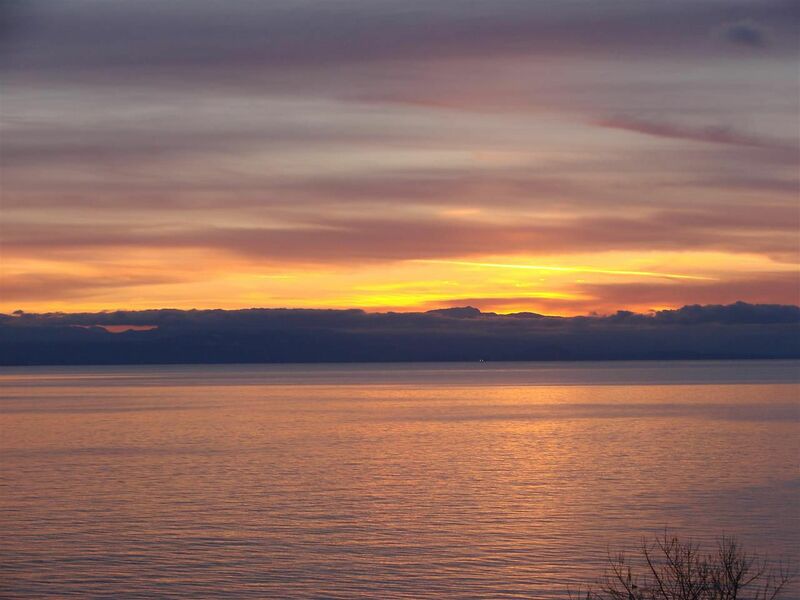 Spectacular 180 degree ocean view condo in desirable Davis Bay. 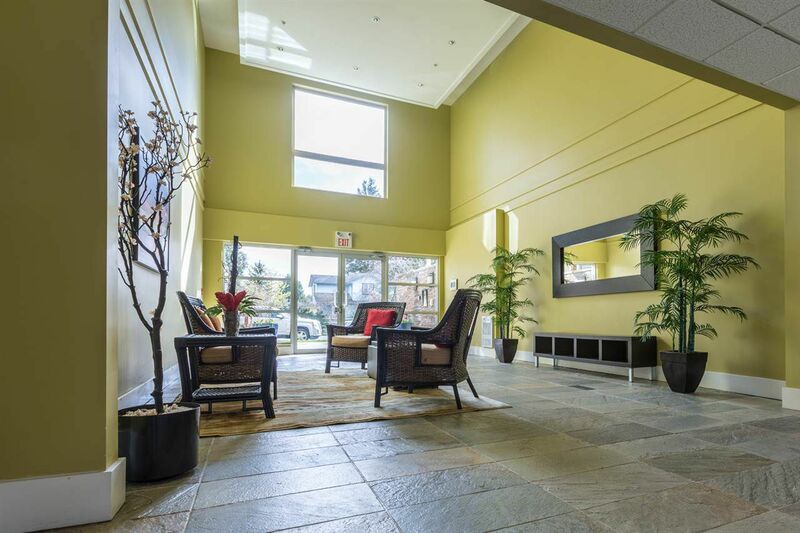 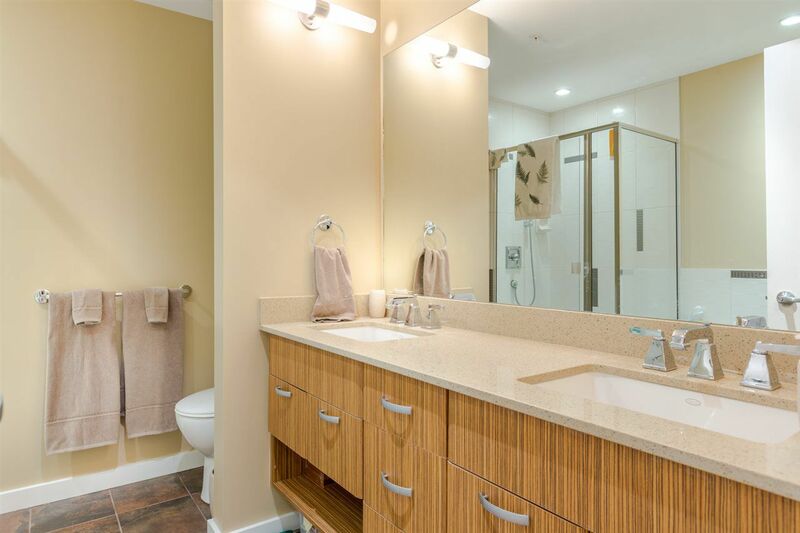 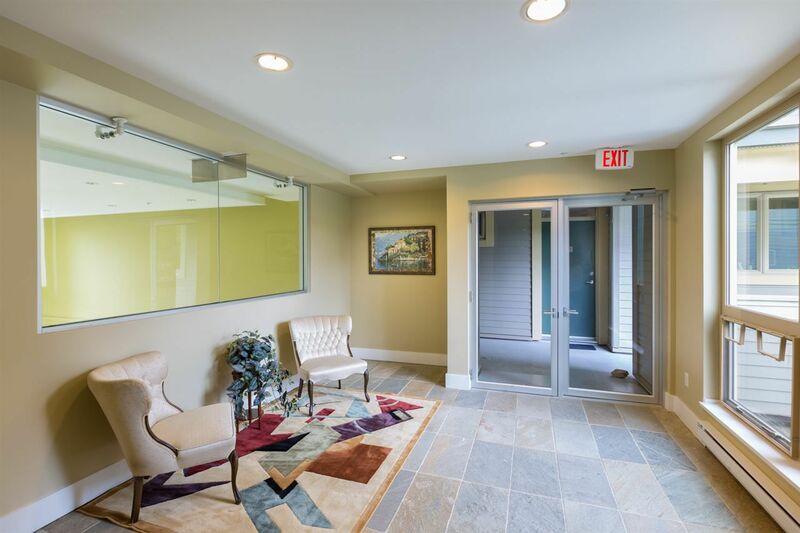 This meticulously maintained 1400 sq ft unit has 2 bedrooms, a den/office, 2 baths, and a spacious high end kitchen. 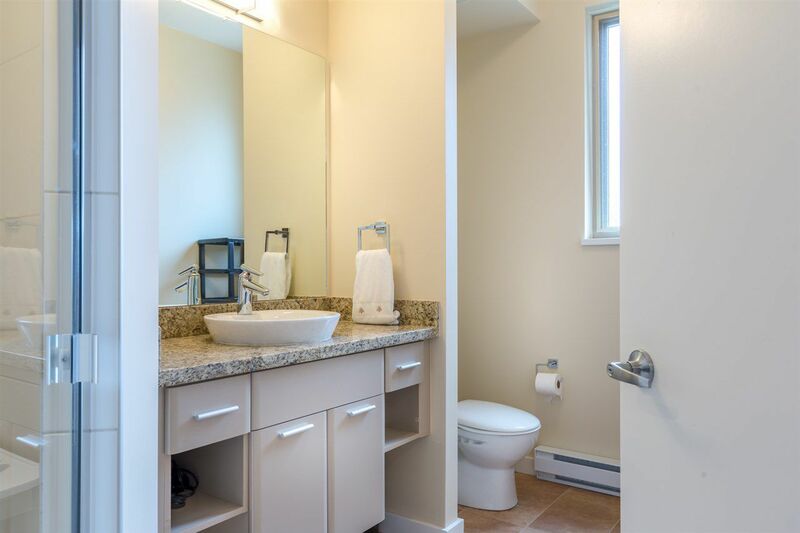 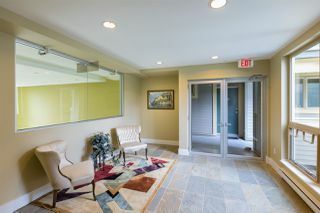 Customized interior finishes, 9 foot ceilings and unique floor plan make this a special place. Cruise ships, sailboats and marine life right outside your window. 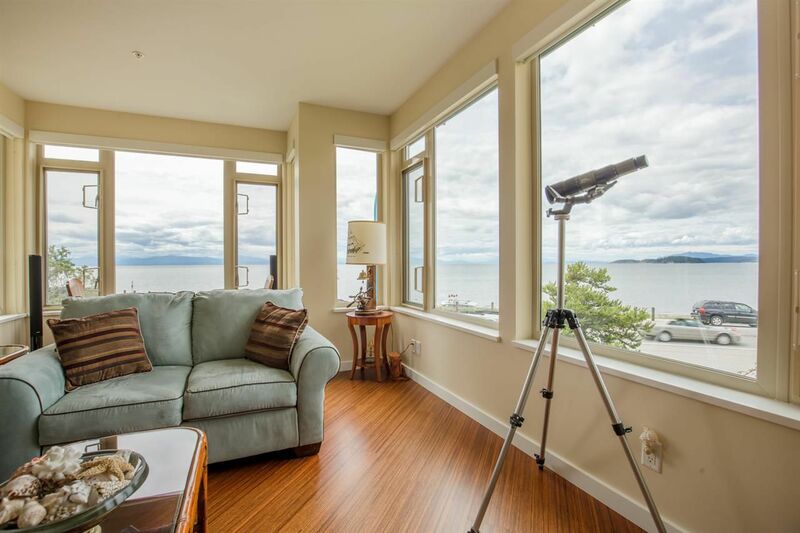 Enjoy your morning coffee on the sunny deck, and the sunsets from your living room of this second floor unit. 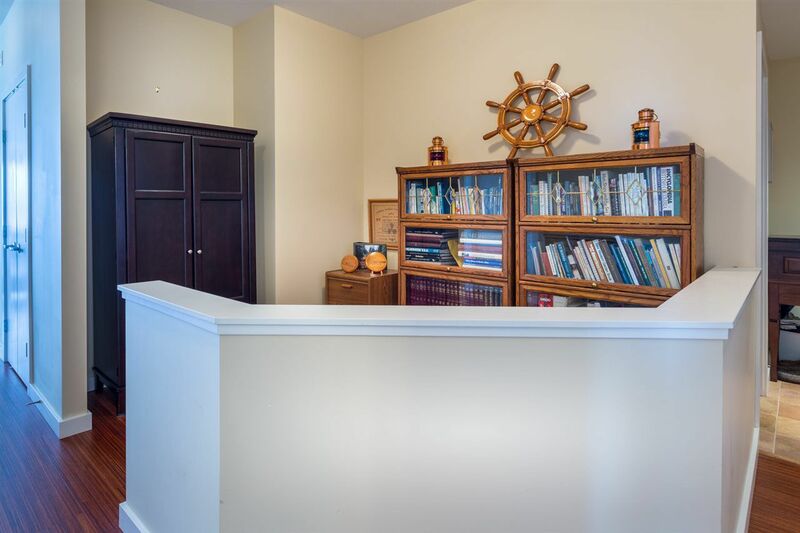 Comes with 2 parking spaces and a storage locker. 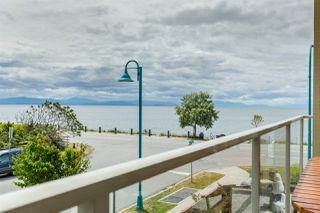 Compare the view, location and price to other ocean view condos on the coast and this unit in "The West" stands out!